Rinnai Tankless Water Heaters - Poole's Plumbing, Inc. Prospective home buyers have a lot of factors to consider before making the final decision to purchase a house. Ideally, the building offers move-in condition, allowing the new owner to take up residence a soon as possible. One important step to take before purchasing a home is to check the plumbing system to make sure that everything is in order. Four situations provide red flags that something is amiss and a professional inspection is needed. If you turn on one of the faucets and the water flow is minimal, it is an indication that the plumbing system needs maintenance or repair. If the problem exists in more than one area of the home, it might be a serious issue that you should avoid by looking at different properties and giving up on the one that you are looking at currently. One of the best ways to evaluate the plumbing system’s ability to remove black/grey water is to flush the toilet. Observe how easily the water goes down and take note of any seepage around the base of the toilet. You should also fill up one of the sinks and watch it drain. Be sure to walk around the perimeter of the basement as well as the outside of the home in search of wet spots. If you turn on the faucet that is supposed to deliver hot water and you don’t get any, it’s time to check all of the sinks, showers, and bathtubs in the house. If you can’t get any hot water at any of these locations, it is possible that the hot water heater is broken. 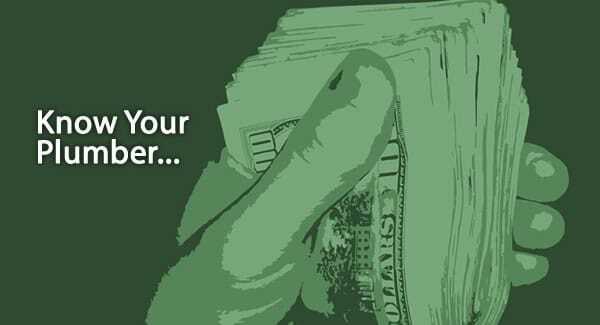 You should request that repairs or replacement be handled and are made a contingency of any offer that you provide. Minor leaks can usually be repaired with the simple replacement of a washer. However, multiple leaks are indicative of a more serious issue, particularly if they create puddles or wet spots on the walls, floors, or ceilings. If you are buying a home, it is important to check out the plumbing system to see if it is in good working order. Whether you try out the faucets and flush the toilet on your own or you bring in a professional plumber for a thorough inspection, an evaluation of the plumbing equipment should be a part of your decision-making process. If you aren’t in love with the property, continuing your search might be the wiser choice to make. 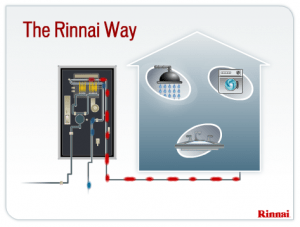 Why Should I Choose Rinnai Tankless Water Heaters? The undisputed experts in tankless water heaters across the Raleigh and entire Triangle area is Poole’s Plumbing, who specialize in the installation and maintenance of Rinnai Tankless Water Heaters. While many brands have followed their lead, the innovators and pioneers in the field of home heating solutions without question is Rinnai. 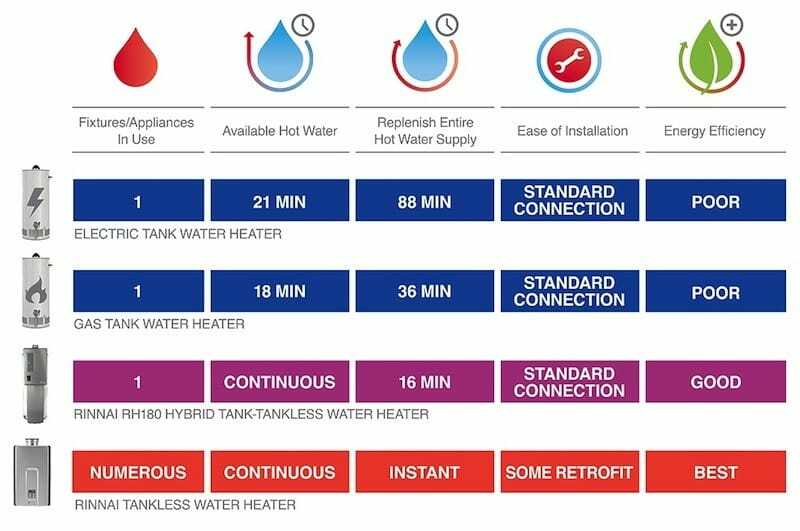 When asking why you should choose Rinnai Tankless Water Heaters for your home or place of business, one must only look at their history and their consistency in continuously raising the standard in water heating throughout the company’s near century in the industry. The first reason to opt for a Rinnai Tankless Water Heater would be the thorough process behind their design and manufacturing of each product, which has allowed for them to stay a step ahead of others in the industry for almost 100 years. Rinnai employs in access of 600 engineers that strictly work on researching and then developing their products. With the main focus always being on precision assembly and advanced automation every one of the Rinnai Water Heaters and all other items manufactured at the Rinnai facilities go through a thorough live fire testing process before they are shipped. The precise engineering of Rinnai Tankless Water Heaters deliver a “smarter kind of comfort” whether you are at home or in your place of business. The innovation behind their high-efficiency water heaters allows for an endless supply of hot water even when multiple tasks are being done at the same time. Thus, if you have more than one child and a bath is running for one at the same time the other must be in the shower…no worries. Laundry machine running while you need to do the dishes? Once again, no worries as the Rinnai “on-demand heating” simply put means hot water is always available, eliminating the need to schedule out water usage or prioritize activities in your home with a fear of running out of hot water. 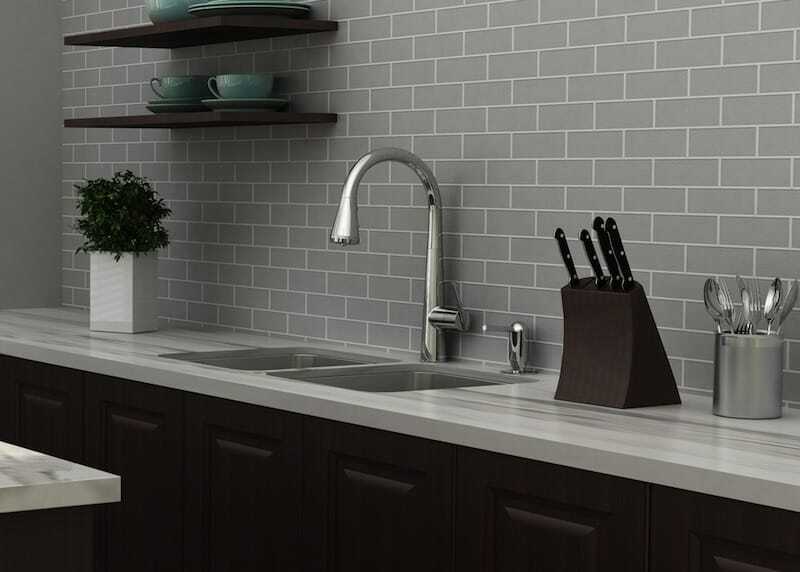 A similar comfort can be had in a commercial setting such as a restaurant, school, hotel, or multifamily residence with the convenience of an endless supply of hot water. Overall operating costs are reduced and the sleek designs of Rinnai Tankless Water Heaters also saving on precious space make the units additionally attractive in a commercial setting. Operating on an “as-needed” basis, Rinnai Tankless Water Heaters can reduce utility costs through using up to 40 percent less energy that a traditional system. The efficient operation of Rinnai Tankless Water Heaters can also maximize LEED certification and help to give you a more favorable HERS rating. On top of financial savings, precious space is saved in your house with the compact design of Rinnai Tankless Water Heaters and the unique copper heat exchanger on these units make for the most durable and safest water heaters you can find. Just as the professionals at Poole’s Plumbing are known as the authority and experts on water heaters in the Raleigh area, Rinnai is the brand synonymous with consistently “changing the water heater game” and utilizing the latest in technology to bring consumers the most reliable and efficient product for their dollar spent. To view all the Rinnai Tankless Water Heaters and other products that can be installed for you by the professionals at Poole’s, visit rinnai.us. https://www.poolesplumbing.com/wp-content/uploads/Rinnai-Tankless-Water-Heaters-1-Pooles-Plumbing.jpg 349 470 raleigh plumbers https://www.poolesplumbing.com/assets/Pooles-logos_03.png raleigh plumbers2016-06-27 10:00:562019-01-24 13:59:13Why Should I Choose Rinnai Tankless Water Heaters? Here is a great source for learning about Tankless Water Heaters, and helping you decide if it’s really the right choice for your lifestyle and needs. 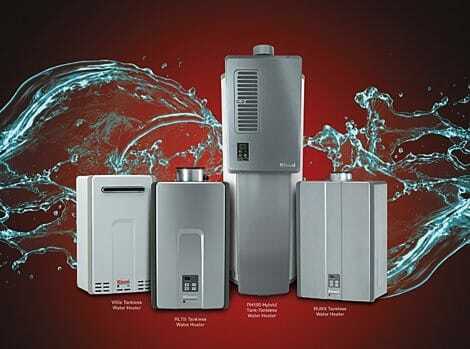 Poole’s Plumbing is your Raleigh Rinnai Authorized Service Provider and Tankless Water Heater Specialist. 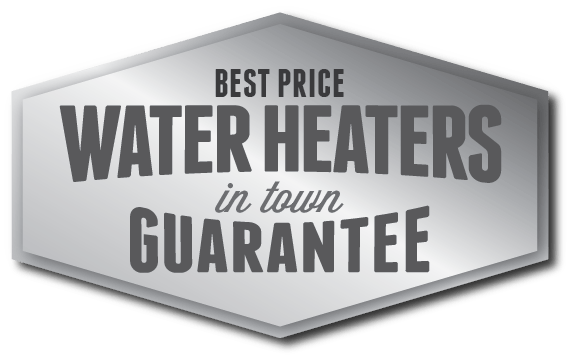 We offer a best price in town guarantee on water heaters. We are a certified Raleigh NC Plumber since 1999. But don’t just take our word for it. See what our customers have to say about the many types of plumbing services we provide. When you’re ready for questions or a free in-home proposal, just give one of our friendly and knowledgeable certified plumbing experts a call and Get Plumbing Done Right the First Time. https://www.poolesplumbing.com/wp-content/uploads/Screen-shot-2012-10-24-at-11.16.26-AM.png 359 473 raleigh plumbers https://www.poolesplumbing.com/assets/Pooles-logos_03.png raleigh plumbers2012-10-24 09:31:472019-01-24 13:33:37What is a Tankless Water Heater?